C-SPAN is a private non-profit that broadcasts the House or Representatives, the Senate, and a wide range of public affairs programming. Through the presentation by Joel Bacon of C-SPAN Networks, members of the Anchorage Chamber will learn more about the origin, mission, and resources C-SPAN provides for them to better understand the Federal Government and how we cover it without editing or commentary. 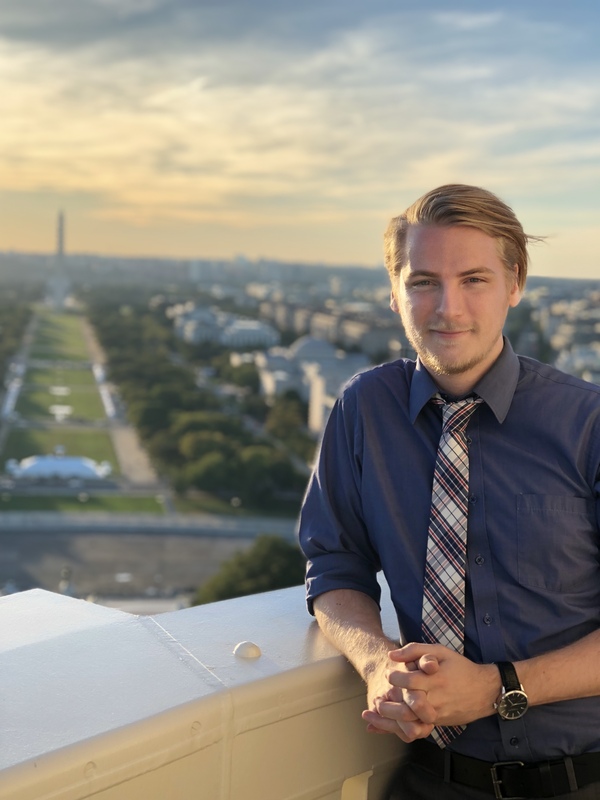 Joel Bacon has worked for C-SPAN in different capacities for the last five years, spending time in C-SPAN2's Book TV department and currently representing C-SPAN's community efforts around the country. Alaska is the 34th state he has visited while representing C-SPAN. 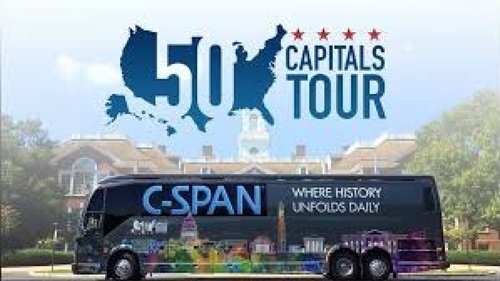 Bacon has been a part of the C-SPAN Bus's Historically Black Colleges and Universities Tour, BIG 10 Tour, and their current 50 Capitals Tour. Joel has lived in 7 states and 2 countries, so traveling the country for his job makes sense.